Airport Bodrum Transfer. 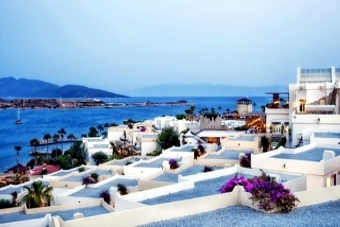 Secure your Bodrum Airport transfers with Euron Transfer for a stress-free visit to this beautiful Turkish city. 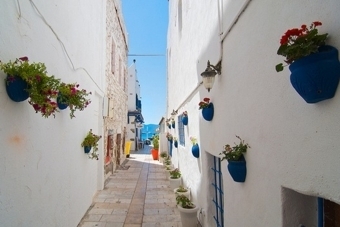 Save time and money so that you can spend more time exploring this majestic coastal town. No more unpleasant surprises or unplanned costs when it comes to your transport around Bodrum. Know what you’ll spend before you get there. 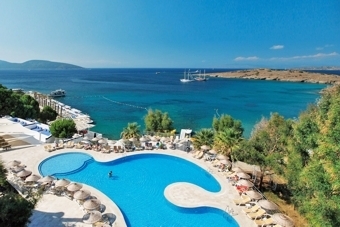 Bodrum is a destination that has it all, but glorious beaches and clear blue sea top the bill. This city undoubtedly has a rustic feel and still bares its traditional roots for all to see. Those who want an experience that feels closer to home can pay a visit to Altinkum to get a taste of England on sunnier shores. Known for its water sports, Gumbet is located 3km from Bodrum and offers a more action-based holiday. Lastly, for those who simply want to sit back and relax, visit Kusadasi to find a truly laid back experience.